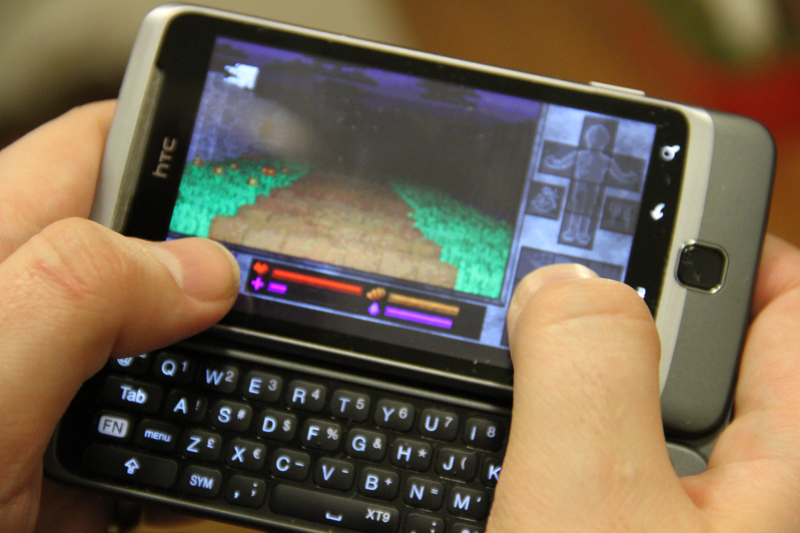 So I found this little tid-bit of info flying around the web... there is a Minecraft for Android in development. Notch is working on something for Android for sure (I'm actually testing it). But apart from Notch's work, someone else has created something rather intriguing. With this application, the user can upload a Minecraft world and explore it on their phone. Nothing more, nothing less, but still a great proof of concept. There is more to come for sure, for now though, watch the video and take a look at what Notch is working on. Definitely an interesting concept. I really hope it develops more, as now it seems like you are only able to explore above ground. In the future, this could be very amazing! I will be downloading it and testing it to let you know if it is a waste of time, so stay tuned.